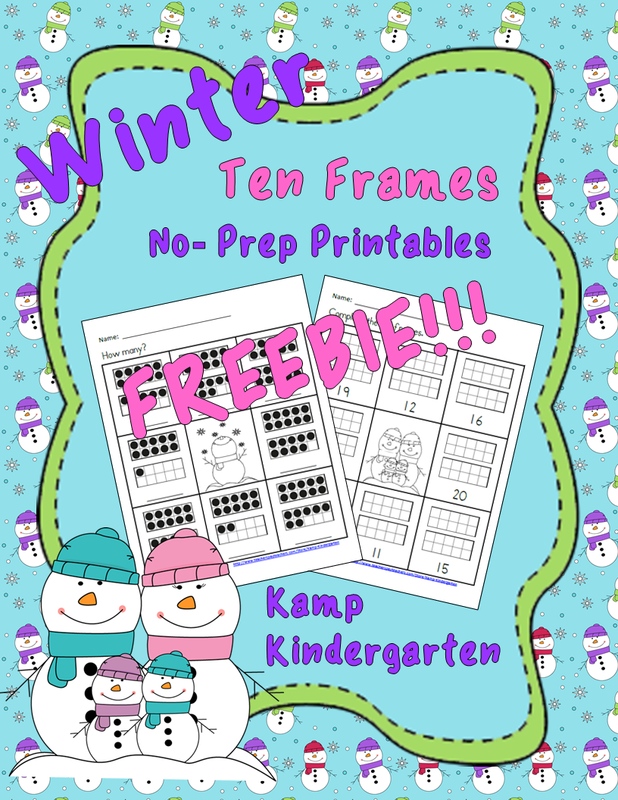 Here is a winter FREEBIE to help your learners with those "Tricky Teens" numbers. There are two Ink-Saving No-Prep printables in this resource. I hope you and your learners enjoy this resource.